Millars Shoe Store are pleased to introduce you to the Pitillos brand of womens shoes. Since 1981 Pitillos have been creating shoes with both comfort and style. 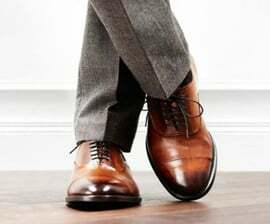 Pitillos shoes are all produced in Spain using the finest Spanish leathers.